Successfully saved Beef Chili Recipe to your Calendar. You can also save the ingredients to your Grocery List. 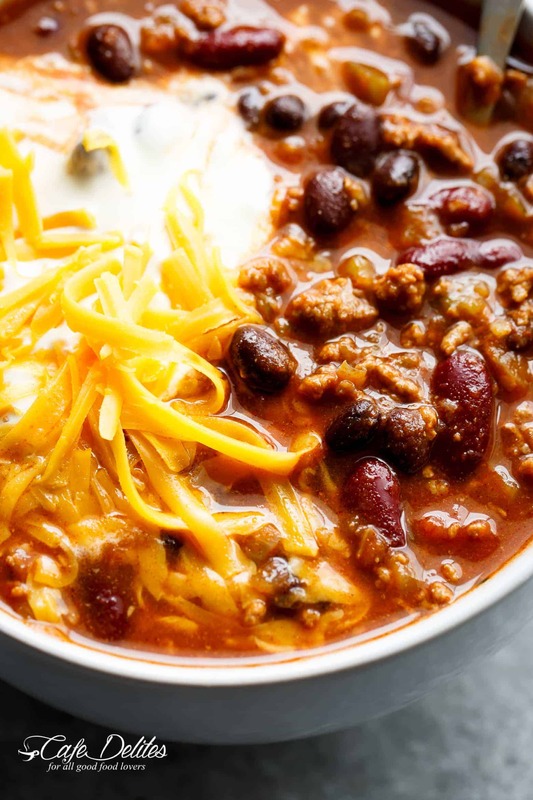 The best and easiest chili recipe ready in under 30 minutes! Full of ground beef, beans and Jalapeño peppers!